There are many ways poverty and inequality can be addressed and there is no silver bullet. A variety of approaches are needed on a number of issues. 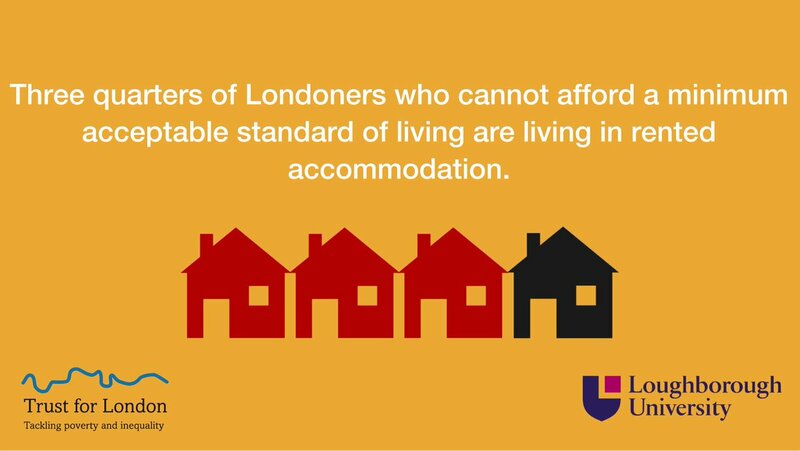 At the Trust we do not have enough resources to support all the work that is needed to make London fairer. In developing our funding strategy, we have reflected on what the key drivers of poverty and inequality are and considered where we can best make a difference. We have reviewed what others are doing, consulted widely and as far as possible have taken account of significant issues such as Brexit and changes to the economy. You can explore our current grant funding programmes below and find out how to apply for a grant here. You may also be interested in social investment opportunities. Funding for advocacy work on housing issues and housing legal advice at a specialist level. Progression routes out of low-paid work; specialist employment legal advice; advocacy on employment issues and capacity-building. Advocacy on welfare reform, the cost of living, and public attitudes to poverty. Representation and strategic legal action in social welfare law. 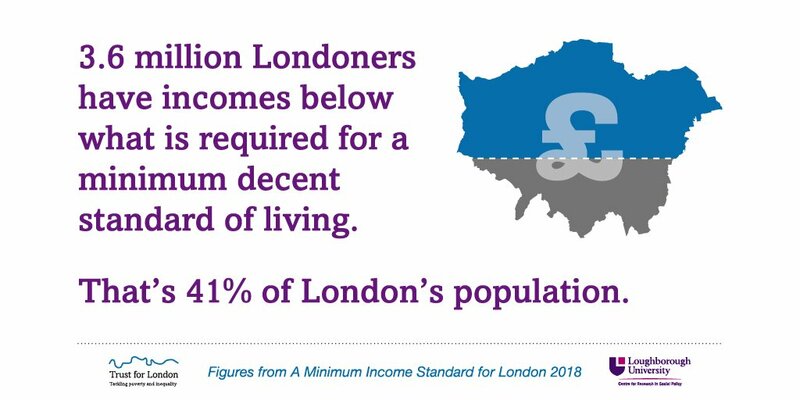 Advocacy work on understanding and reducing income and wealth inequality in London. Specialist immigration legal advice and advocacy work on the immigration system and pathways to citizenship. Funding for second-tier and specialist organisations to help other organisations develop their skills. Small grants for small groups with an annual income under £100,000. Funding for campaigning, advice and community activities in isolated areas.